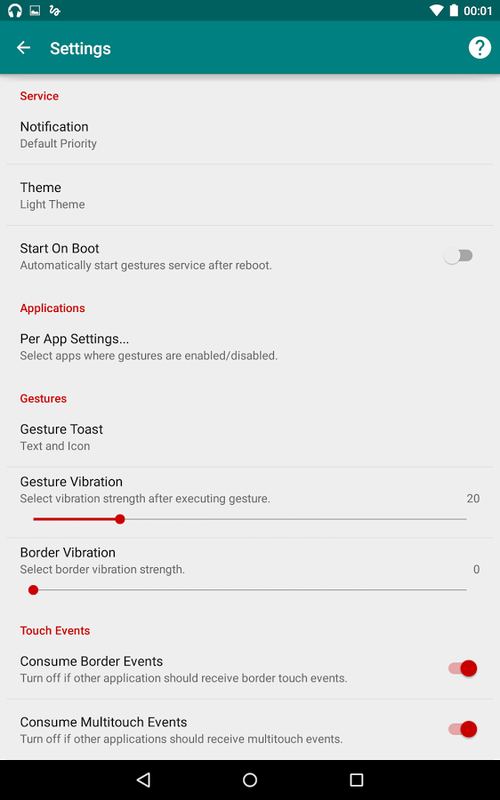 Most rooted users already know about GMD Gesture Control—it's a way to control the device and launch apps with on-screen gestures. If you're not rooted, it's the kind of thing that might make you want to try. 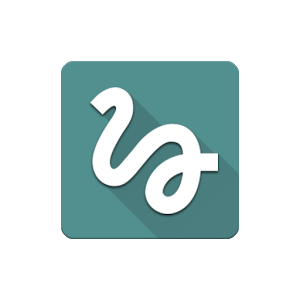 This app has just gotten a big (and much anticipated) update to v8.0 with a new design and support for Lollipop. Here's the full changelog for the v8.0 update. 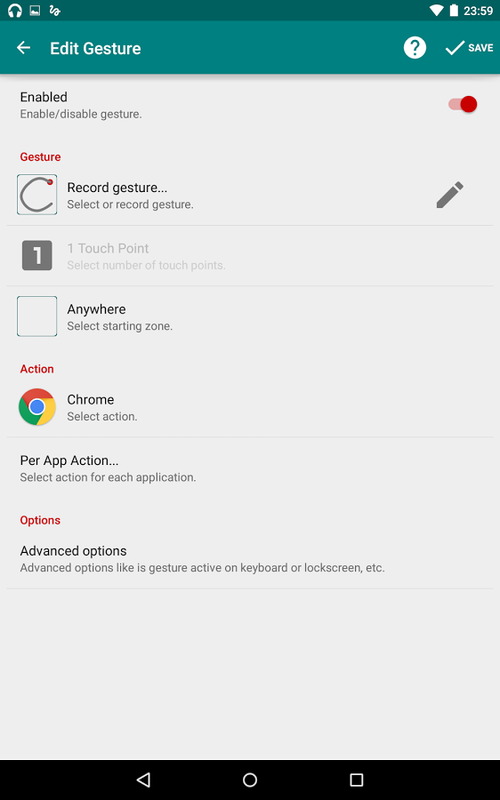 GMD lets you activate almost any action on your device with a swipe of your choice. 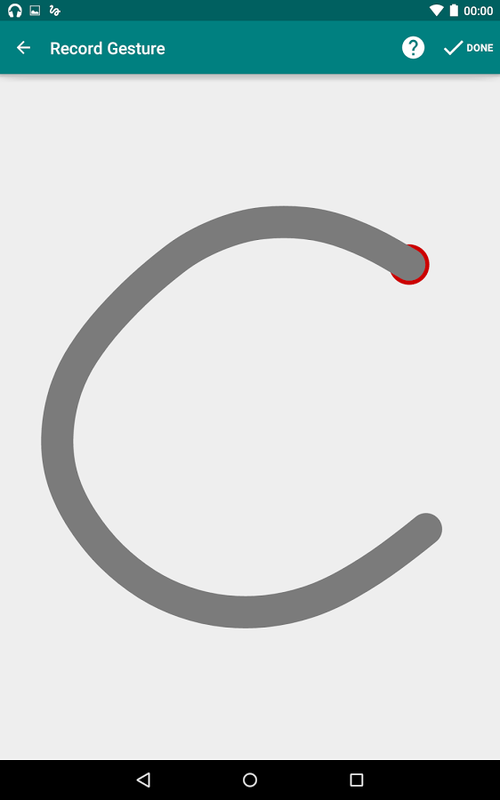 For example, you can switch apps by swiping left or right with four fingers or draw a "C" to open Chrome. Some of this probably sounds like built-in features from that other platform. You know the one. 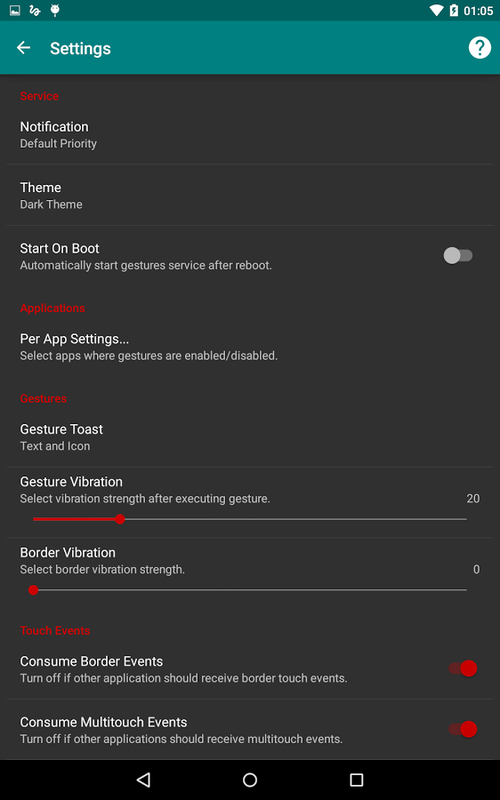 However, you can create whatever custom gestures you want in GMD. The UI is much cleaner and has a few material design elements now. 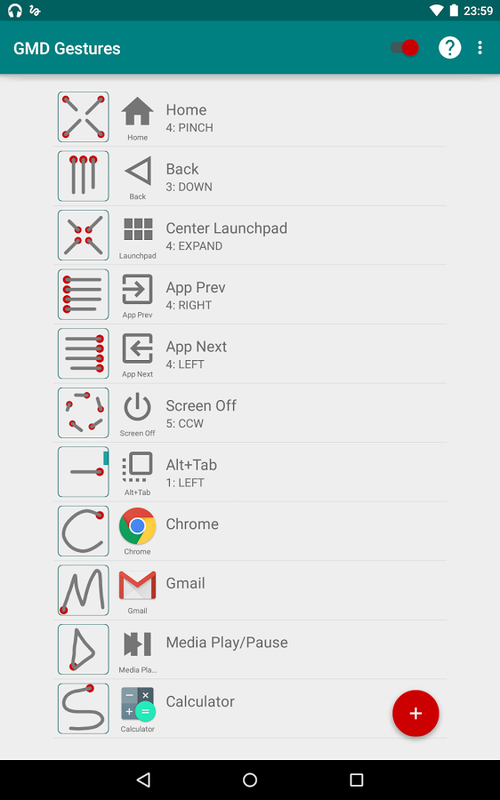 The app also works on Android 5.0 and higher. 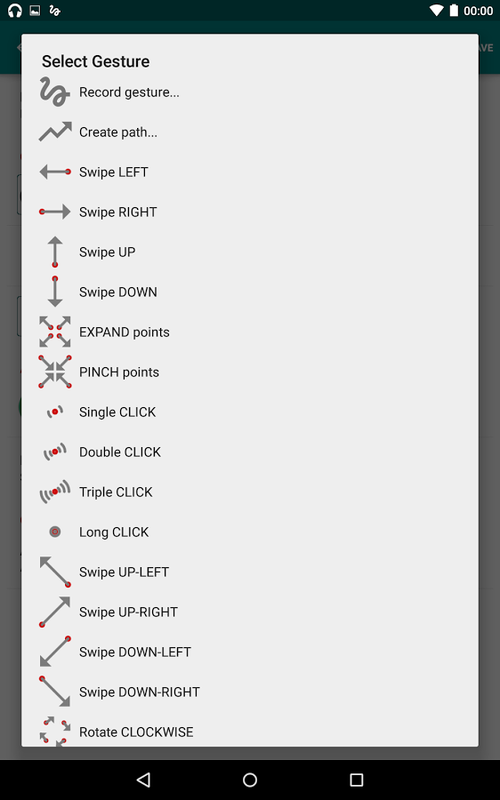 You can give it a shot for free, but the full $5 version is needed to get things like custom gestures.